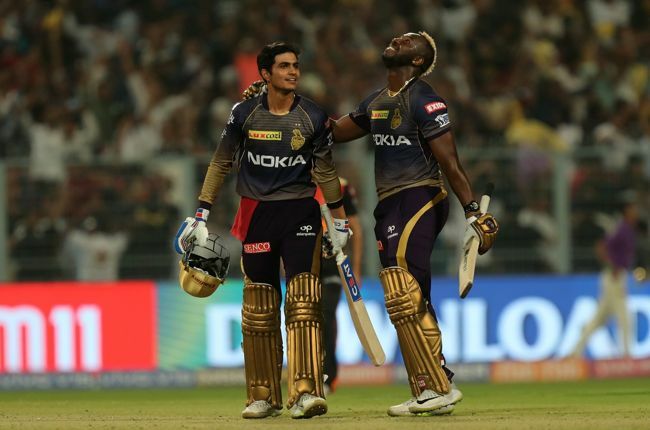 Kolkata Knight Riders claimed their first victory in IPL 2019 chasing down the third highest target of 181 set by Sunrisers Hyderabad. Earlier, the highest 206-run target was chased down by KXIP against Hyderabad in 2014, followed by 186-run by Delhi in 2017. In the last two overs of the match, Kolkata were needed 34 to chase the target of 182 runs. SRH’s Bhuvneshwar Kumar conceded 21 runs in the 19th over. 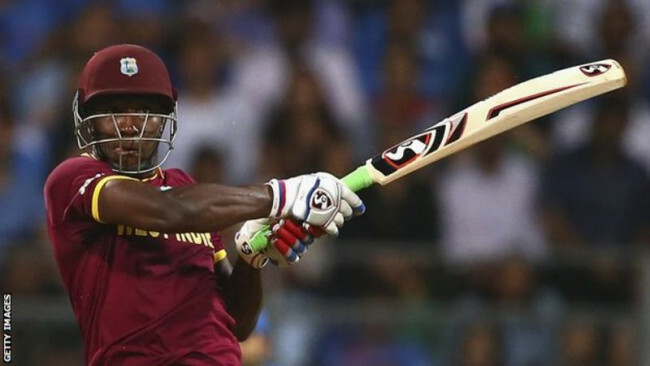 Andre Russell hit two boundaries and two over-boundaries in the 19th over. Then, it came to Shakib to show some magical spell but unfortunately, he failed. Shubman Gill hit Shakib for two sixes in the final over to win the game with two balls to play (183/4 in 19.4 overs). Earlier, Shakib Al Hasan’s Sunrisers Hyderabad posted 181 for 3 after getting an invitation to batting first by the hosts at Eden Gardens in Kolkata today. David Warner smashed 85 off 53 balls while Vijay Shankar remained unbeaten at 40. Andre Russell picked up 2 for 32 and Piyush Chawla took 1 for 23. In reply, Kolkata lost 4 wickets to score 183. 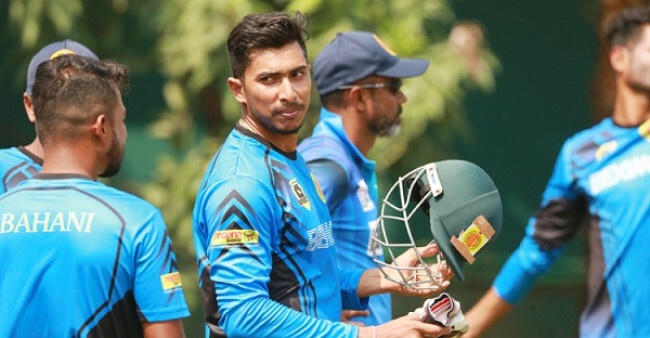 Opener Nitish Rana scored 68 off 47 while Andre Russell remained not out with 49 off 19 balls. Shakib Al Hasan, Sandeep Sharma, Siddarth Kaul and Rashid Khan took one wicket each. Hyderabad conceded a six-wicket defeat. 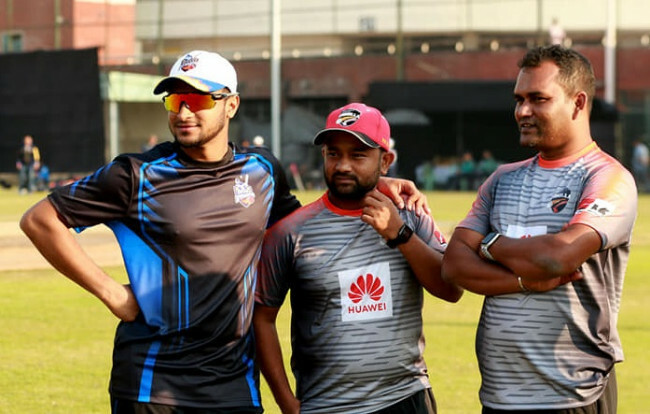 The birthday boy Shakib, who returned to the competitive cricket after a long layoff due to a finger injury which he sustained during the last BPL final, keen to celebrate the day with an exciting game of cricket. “I do play or not. 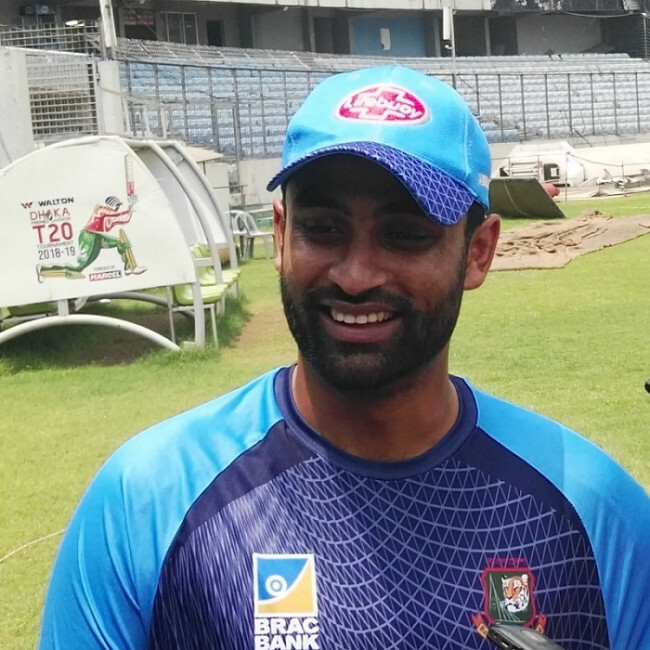 I just want the celebration will come after the win,” quoted Shakib to a local newspaper. However, SRH included Shakib in their first game at Shakib’s old IPL home ground at Eden Gardens. Before the match, Shakib rang the historic bail of the Eden Gardens. “KKR, Eden! Many of these memories are crowded with these two names. All the days since the first season are still memorable for me. Become champions, win the hearts of fans. Another thing was, Dhaka and Calcutta are closer, so my friends, family members had been coming to watch the match. Got lots of love from Eden's viewers and from the fans of Kolkata… which is never been forgotten,” said the 32-year-old allrounder before the game.